Valet service is available as well as the hotel parking structure. Please note that due to limited seating availability we require a minimum 48 hours cancellation notice for holiday and special event reservations. We may require a valid credit card number in order to confirm your holiday or special event reservation with us. 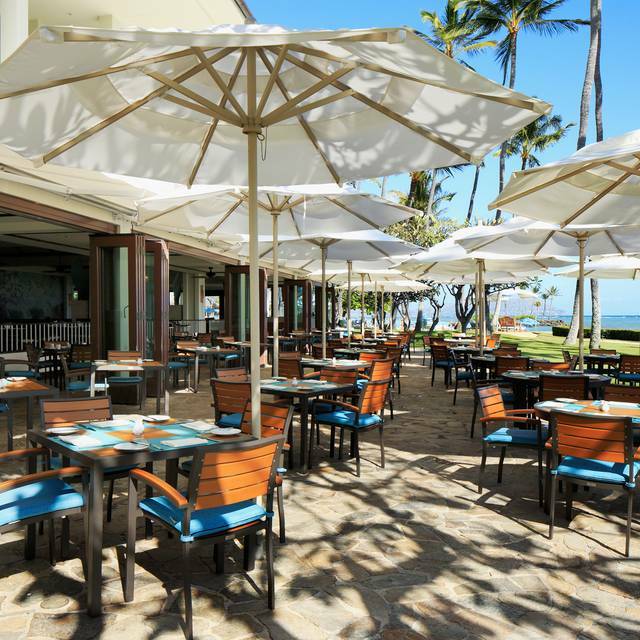 On the edge of the white sands of Kahala, the oceanside Plumeria Beach House is our open-air, all day dining restaurant. 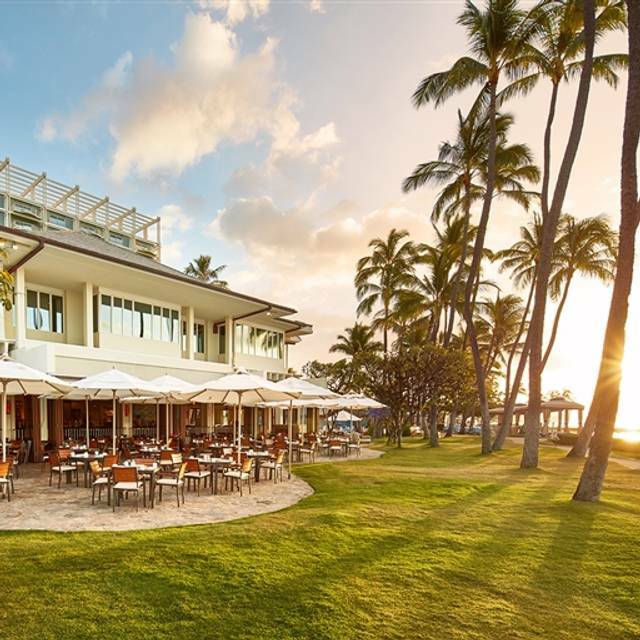 Guests will enjoy Hawaii's beautiful sunshine and stunning coastal view at the Plumeria Beach House. 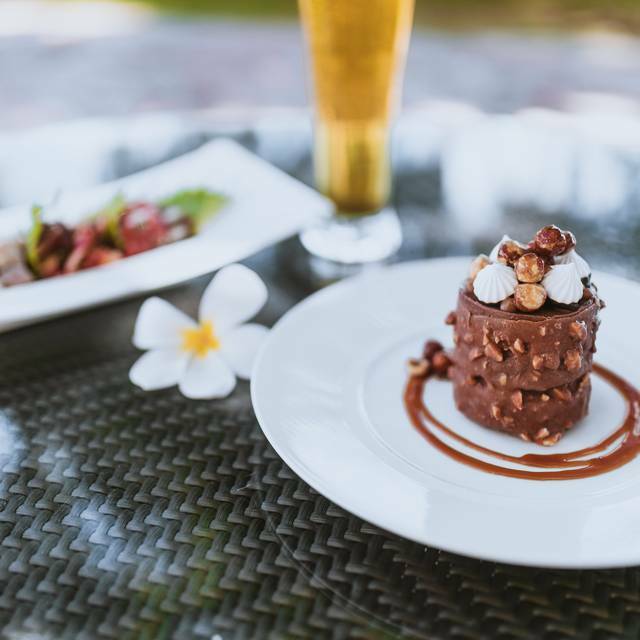 The restaurant is bathed in warm, natural earth tones reminiscent of a comfortable island home, with indoor and outdoor terraces taking full advantage of breezy trade winds. In keeping with the restaurant's promise of keeping things fresh, the dishes are updated seasonally. 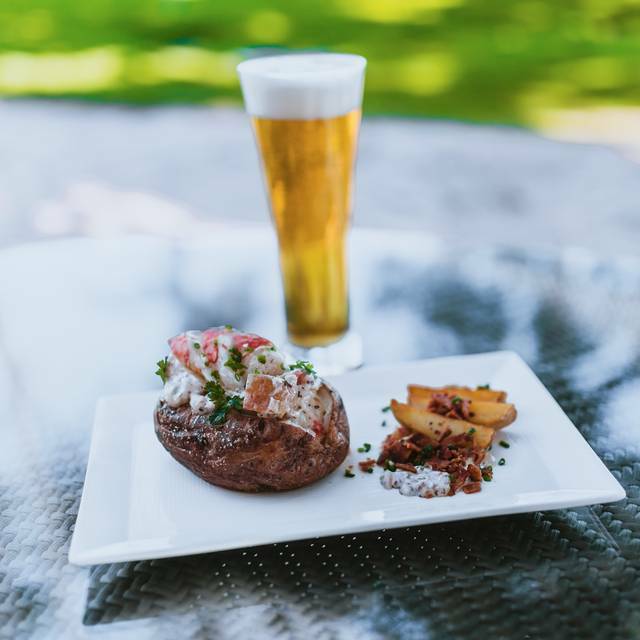 With a fabulous scenic view, experienced and friendly waitstaff, and fabulous menu, you cannot go wrong here. 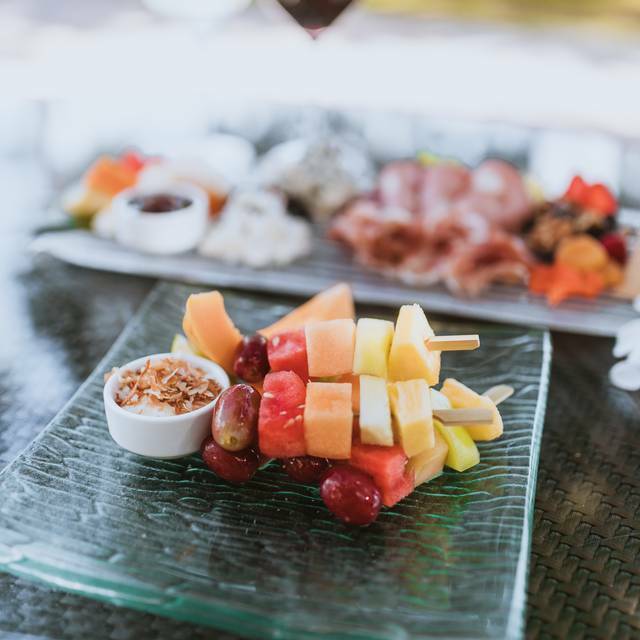 It is a favorite of mine and it was a delight to have a celebratory lunch with friends and then walk the grounds to visit sea turtles and dolphins. 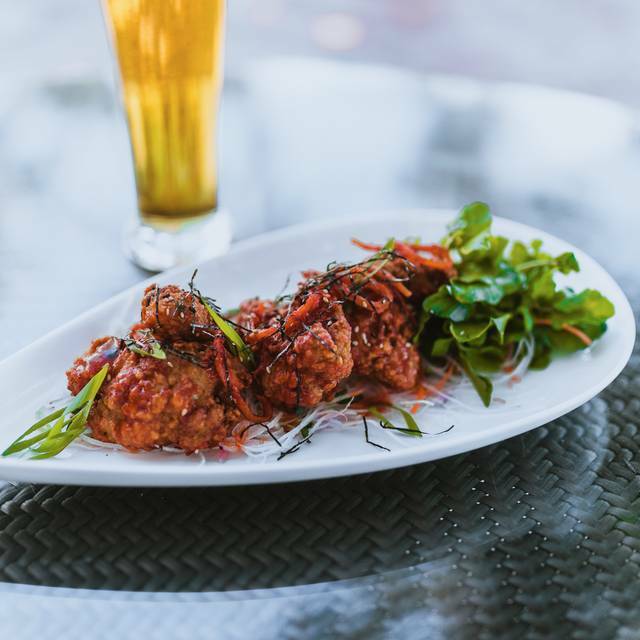 All our meals were beautifully presented with fresh ingredients and flavorful. Great menu! Incredibly disappointing. Our food took forever to come out. When we did receive it everything was extremely over cooked. My husband ordered the special and it was only two pieces of fish on an incredibly small plate and it was so hard I couldn’t even swallow one bite. The shrimp linguini that I ordered tasted as if a four-year-old made it. The shrimp was so over cooked and rubbery it was almost unbearable to eat. The only saving grace was our server was incredibly kind and the manager was quick to Comp our meals. 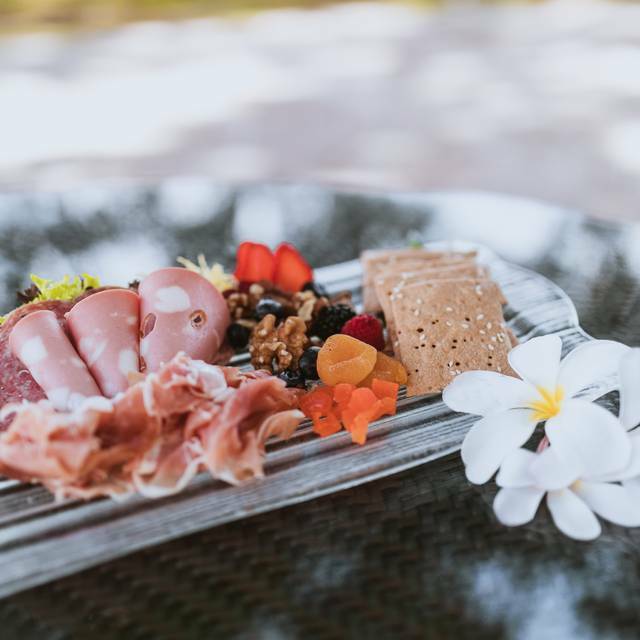 Plumeria Beach House is our favorite place to bring guests or to just have a wonderful meal. It's the perfect setting and the staff is always very professional and courteous. This place rocks! My wife and I had brunch at the Plumeria and everything thing about it was excellent! 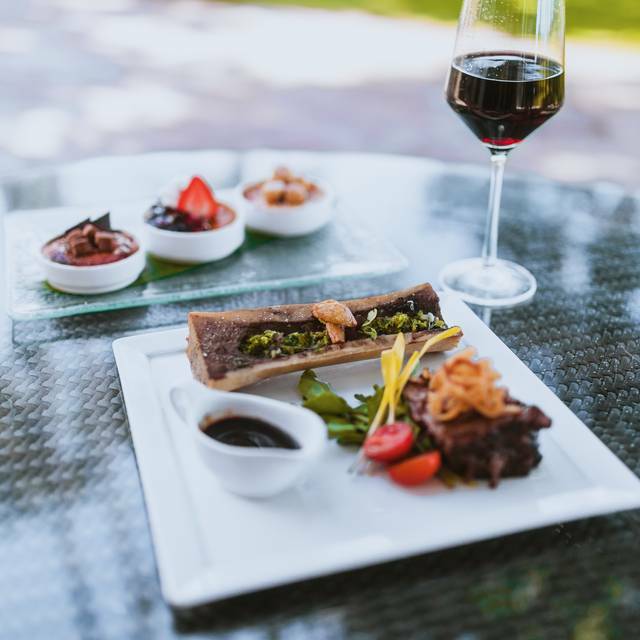 Outstanding food and service all the way around! Worth the drive for a great meal! This is a great venue to entertain clients. The ambiance is perfect for intimate conversation and easy dining. Staff is excellent with the right amount of attention and deference to the customer. Always make me look good in front of people important to my business. Thank you Plumeria and staff! We have enjoyed Plumeria Beach House on several occasions with friends and family. This is a beautiful location with wonderful food and service. Highly recommend this place for a good time. Went for “Ramen on the Beach” only to be told, despite what the flyer and IG showed you had to partake in their full buffet to enjoy the ramen. We were already seated so we didn’t feel comfortable getting up and leaving and besides we wanted to try the special ramen. Buffet was OK, but for an everyday meal we ended up spending much more than we had intended. The seafood buffet was subpar and tiny for what the regular price would've been. We didn't have a problem with the special price because Chef Nakamura was being featured. Otherwise, we won't be back for the regular seafood buffet. Beautiful view, fresh hot food, and outstanding friendly service! I always recommend Plumeria BH for any occasion. "Eric" provided friendly and outstanding service! Our son was visiting from LA and went for brunch. The food is very good, the view wonderful and you can have a leisurely meal with good conversation. Went there for my 50th Birthday. Kahala has been a family favorite since 1971!!!!! My friends and I enjoyed the views and resort as we got there. However, it would have been nice if the receptionist would smile just a little. Other than that, our brunch was good. I have noticed that our waitress was barely waiting us & as another waiter took over — which I have appreciated their service more. I was hoping that we would get the special complimentary ‘happy birthday’ service as it was a celebration for my friend and I’s birthday since we’ve been planning it for a month due to our busy schedules. I’ve noticed that the other table had been greeted ‘happy birthday’ and received a complimentary cake that every restaurant would do (which was waited by the same waitress). I would say that our seats were great overlooking the shorelines and it was great sunny day. The overall experience was good but could have been better. Although it was an okay experience the first time, I’d still come here for a regular brunch, lunch or dinner experience! Setting near the beach is beautiful. Randy, our server, was attentive, friendly, and professional. The breakfast buffet was regularly refreshed and when we asked about a yogurt item near the closing of the buffet, 2 were graciously made for us. You can walk the grounds of this beautiful property before or after your meal. My only concern are the aggressive birds. Our absolute favorite oceanside breakfast buffet. The lanai tables offer a beautiful view of the ocean. The buffet is a cornucopia of fruit, breads, jams, juices, miso, made to order omelets, bacon... The service is exemplary; the wait staff will happily snap a picture of the perfect moment and no one hurries you out the door. While $39.00 is a wee bit steep, the experience is worth the price. This used to be my favourite place to go for a special dinner. I was somewhat disappointed by the lack of a few items which I used to enjoy, such as no shrimp cocktail, no oysters on the half shell, and one or two other items. I had said on my reservation that this was a belated birthday celebration for a lady, but there was nothing special done for her. Last year, they brought out a nice piece of birthday cake for her. I was astounded to be charged $17 for a mai tai, which was good but not that special. It didn't even have a flower in it. The service was fine, for the most part, and one guest's soft drink was refilled without being requested. OTOH, we were not offered coffee or tea at the end of the meal and just left without it. Of course, I'll go back, but somehow it won't be the same as it was a year or two ago when it was really special. Very slow service during breakfast. I left the note of the 10th anniversary of the marriage and prepared a celebration cake and it was a wonderful meal with a wonderful view. Only if you want to spend the money. Food was okay. Perhaps we should have ordered off the menu; the buffet was simply that; just a buffet. The biscuits were cold and the bacon was not done well. The omelet/waffle bar was a plus, as were the chilled fruits and juices. The entire experience was good. The wait staff was attentive without being overbearing; the view was fantastic. The hurried atmosphere made for a pleasant breakfast. We ordered a whole fresh catch Kanpachi steamed. Flavor was great and presentation was excellent. Service was excellent and all other meals were great including the lobster tail and chefs choice preparation of Kanpachi 3 ways. Very expensive, but good. Problem is they charged my credit card an additional amount and repeated calls to the restaurant to clarify have gone unanswered, so now I have to dispute the charge with my bank. Beautiful ambiance and outstanding food and service. 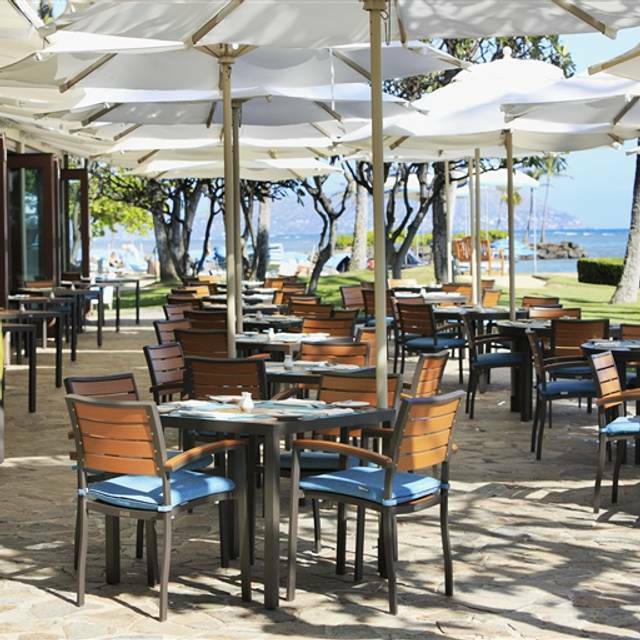 We highly recommend all the restaurants at the Kahala Hotel. Always visit when I come to Hawaii. Great atmosphere. Cost performance is great. Need to work on keeping birds away. Everything was good. Busy night therefore they could staff it more so we can get our drinks refilled on a timely basis. I would recommend this restaurant to friends, if they are willing to pay $$ for lunch while sitting next to a table of a family who fail to restrain their unruly children. Over all beautiful location, but I came for the “all you can eat”! There was no crab legs for the first 30 minutes we was there.. not much other options to eat.. then the bring my birthday desserts while my fiancée was at the bathroom. Food wast not on par with other five star restaurant breakfast buffets in Hawaii. Location is beautiful and relaxing. Lovely setting, good menu and reasonable value. Staff members were extremely friendly, but busy, so we did have to wait several times, for bread rolls, to order dessert and again for the check. Our waitress was not knowledgable about the menu and we were disappointed by the service. She was a bit rude to us. We love the ambiance! It was a beautiful setting. The service was great. The food was fantastic - lots of variety and fun things to try. Celebrated a good report card! Waiter Jarrett was so nice! It is in a beautiful location by the beach. It was very busy for a Friday morning breakfast and the wait for food was a little longer than expected (15-20 min for breakfast). The food was tasty and well-prepared. The service was excellent.